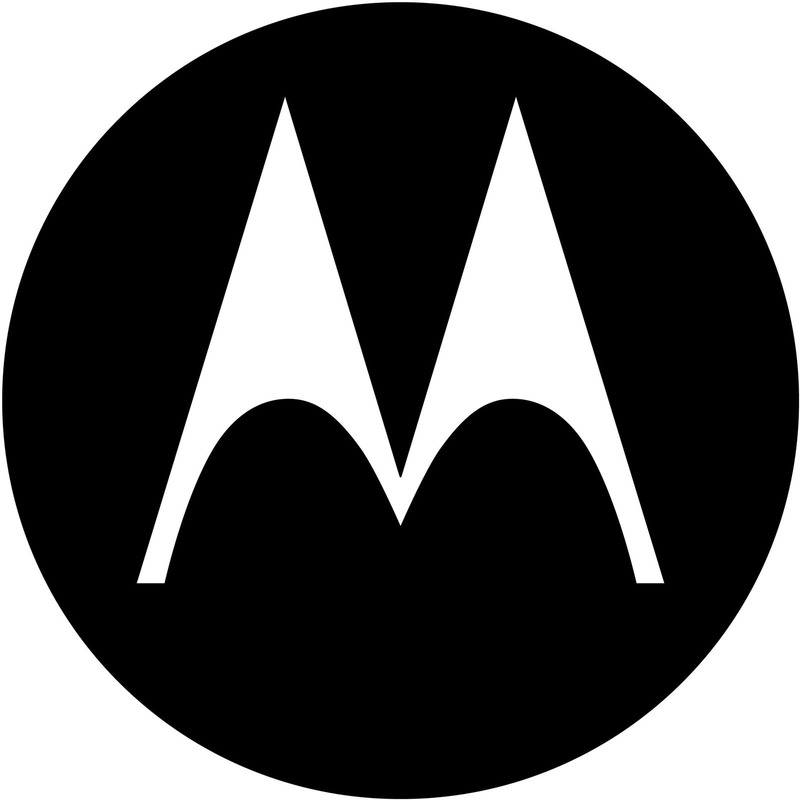 According to Bloomberg, Motorola Mobility has just filed a new lawsuit against Apple at the ITC. Now, ordinarily, we might not report on the filing of such a suit - especially when the complaint hasn't been made public (we have basically zero details). What makes this particular filing important, though, is that it is the first lawsuit filed by Motorola now that it is officially, 100% a part of Google. 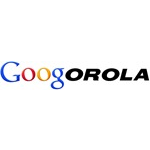 Just three short months ago, China approved Google's purchase of Motorola Mobility, effectively finalizing the deal. Apparently, neither company is looking to waste any time, as Motorola's new Google-driven leadership has already revealed the basics of the big turnaround plan. The first step: lay off 20% of its employees (including about 1,330 in the US) and close 94 offices around the globe. Given that Moto's phone unit has only made a profit in 6 months of the last 4 years, that's not so surprising. Eric Schmidt Says Motorola Purchase Was For "More Than Just Patents" - It Was Also For Their "Amazing Products"
During his time on-stage at the Salesforce.com Dreamforce conference, Eric Schmidt (Chairman and former CEO) of Google said that the company's purchase of Motorola is about more than just patents, as has broadly been claimed. We did it for more than just patents. We actually believe that the Motorola team has some amazing products coming....We're excited to have the product line, to use the Motorola brand, the product architecture, the engineers.